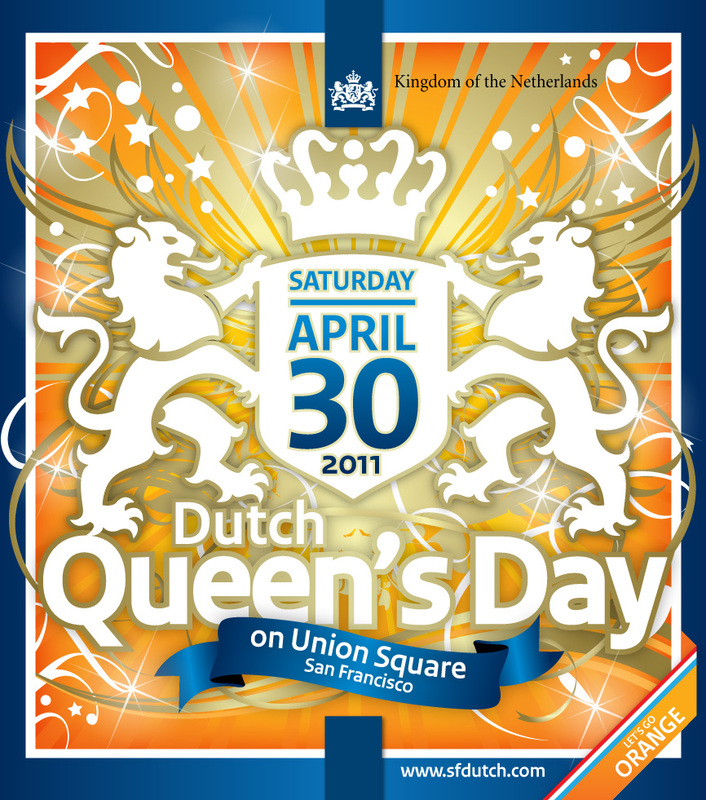 Last I heard we didn't have a queen in the United States, but we can celebrate one from another country. How does tulips, Danish cheese, a Dutch fair (where they'll sell herring and cookies, among other items), Dutch kids' games, live music, a beer garden (a beer garden!). 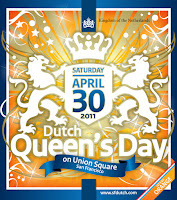 Celebrate Queen's Day in Union Square on April 30th. Here are all the details.